It looks like Apple has plans to build three large factories in the US. The news comes from the US President, Donald Trump. 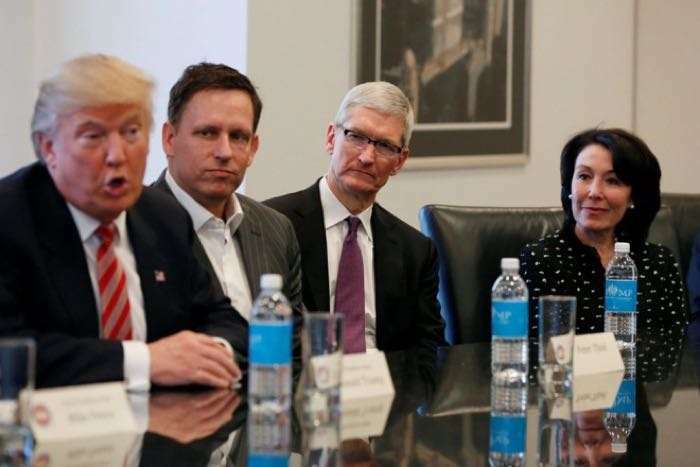 Apple have not announced anything about these new factories, but Donald Trump recently revealed the company’s plans, you can see what he said below. As soon as we get some more information, on exactly what Apple has planned, we will let you guys know.